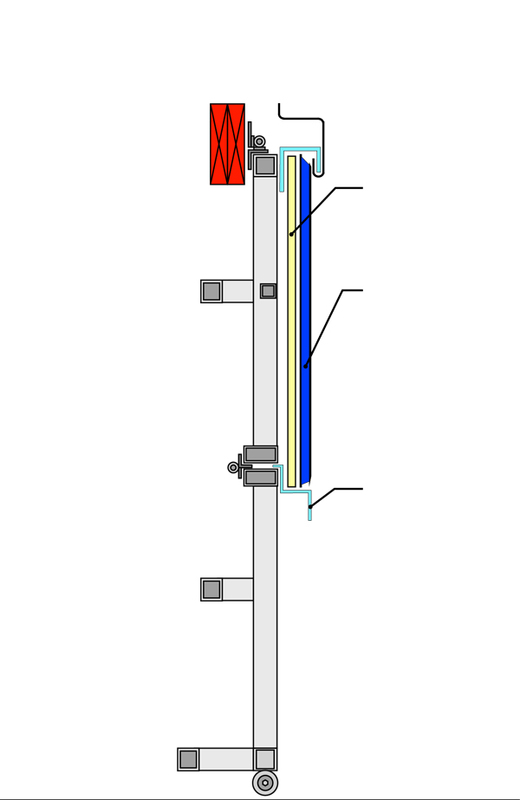 All of our automatic bifold doors are easy to insulate with blanket, foil, or hard board fitted between the doorframe members. 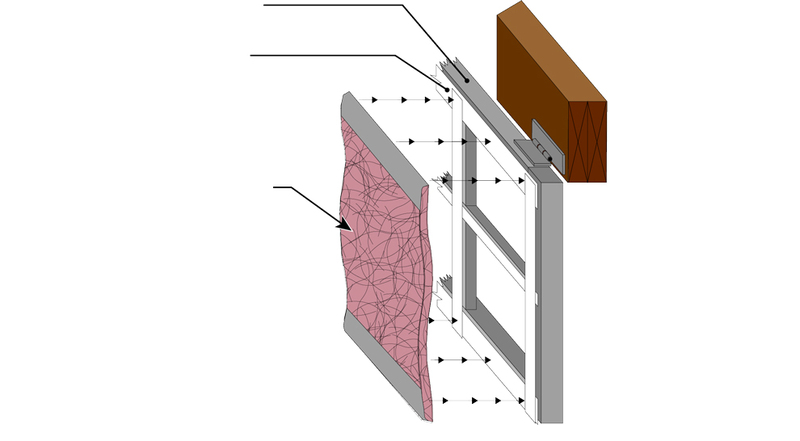 The thicker the doorframe, the more insulation you can apply. 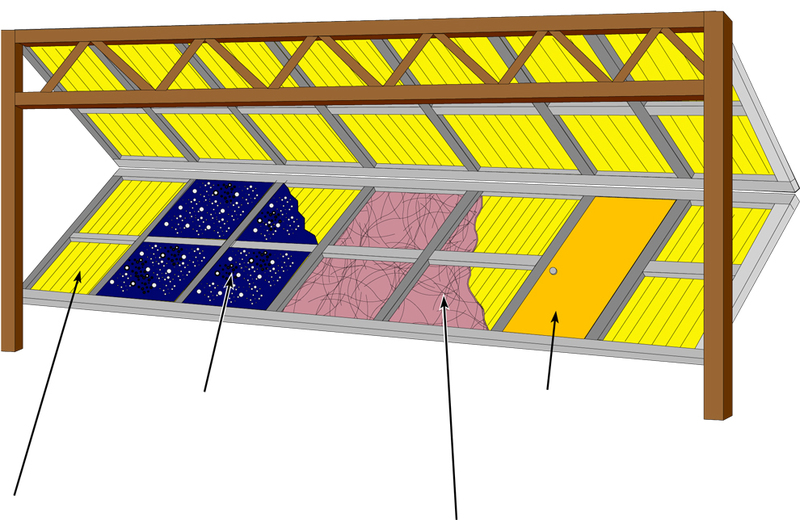 You can also place the insulation between the doorframe and the outside sheeting. • 3" or 4" Blanket with white vinyl backing. special weather stripping. 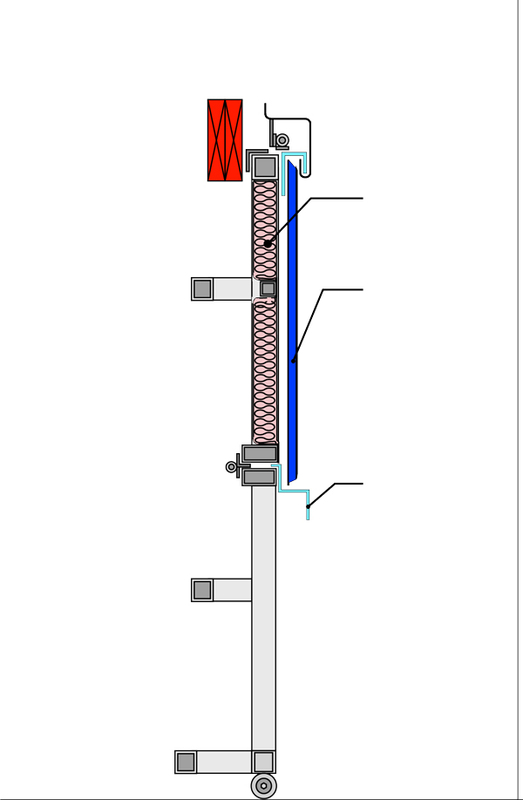 The entire door perimeter can be made weathertight. White Weather Board - Attaches to the side columns and when the door closes it butts up against it. Bottom Rubber Seals: We furnish 12" or 17" rubber boot that seals the bottom of your bifold door. Note: That existing bituminous surface / concrete varies and seals shall be placed accordingly.